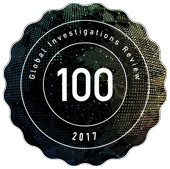 The GIR 100 is an annual guide to the world’s leading cross-border investigations practices. 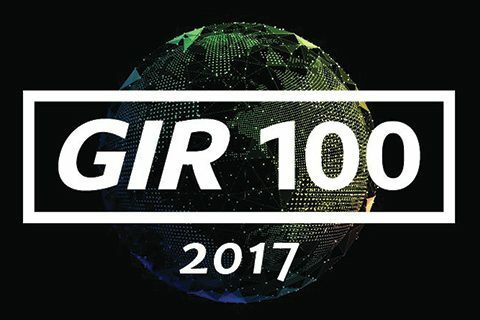 GIR have selected 100 firms from around the world able to handle sophisticated cross-border government-led and internal investigations. View FRA’s write up here.